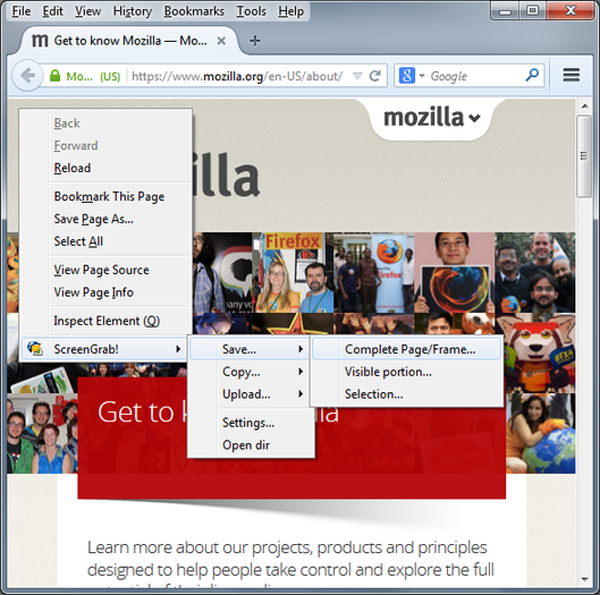 Browser extensions are tools that may be helpful for any Internet user. 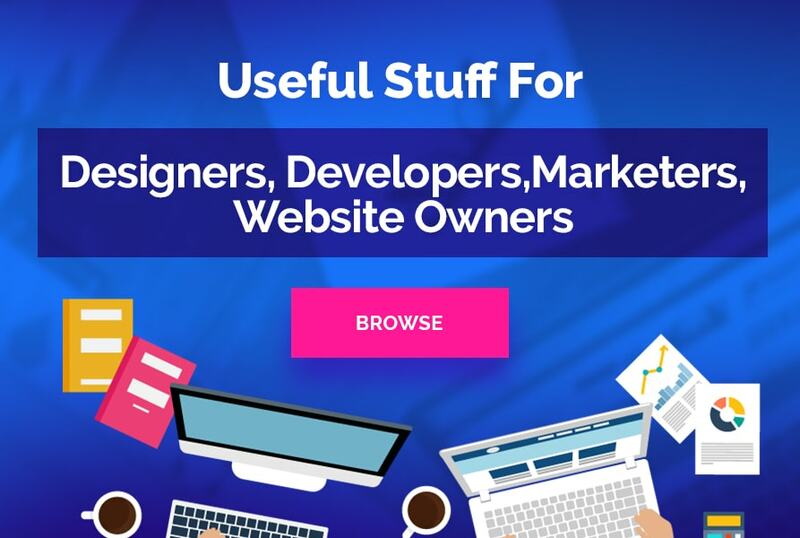 They may speed up any process or boost user’s productivity by helping to perform various actions from searching for various stuff, managing your tabs or tweeting and sharing to social networks to more specific actions like bugs’ fixing or image editing. Mozilla Firefox as one of the most popular Internet browsers offers a wide range of addons that are extremely useful for web designers and developers. 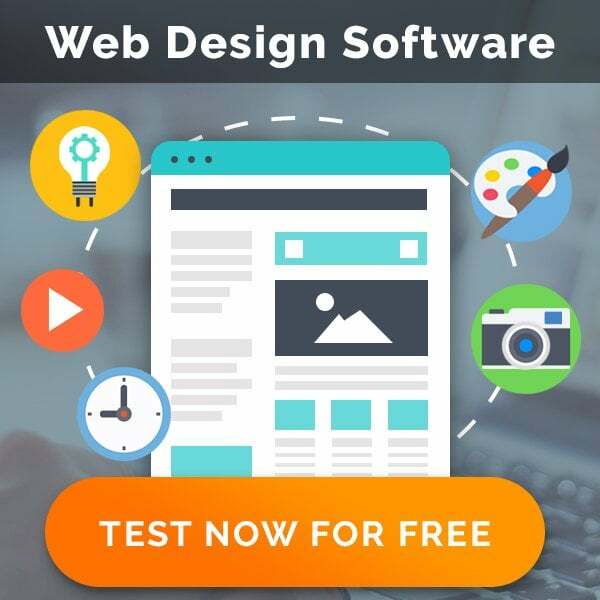 Among such multiple addons are so-called “screenshoters” that make the web designer’s routine much more flawless and efficient. 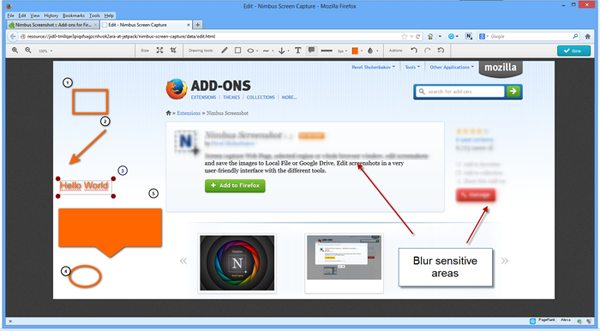 Here are 11 top-notch Firefox screenshot capture addons to make taking screenshots a snap. 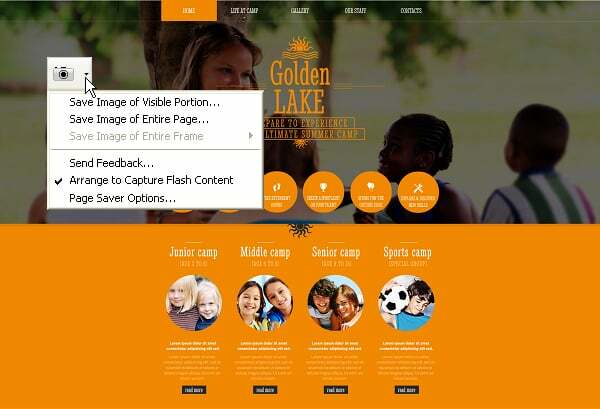 A really easy-to-use addon that appears in your context menu and allows you to take a webpage screenshot in a few variants – a visible part of the page as you see it on the screen, a selected area or an HTML element you choose. And of course the most useful feature – you can take a screenshot of the entire web page from the top to its bottom and save it in a PNG format. The drawback of the SimpleWebCapture is that you can’t edit the image right in a browser within it and also it lacks the ability to capture the content of Flash, Java and some other plugins. This addon also appears in a context menu and makes it possible to take screenshots of either a whole web page or a certain part of it. The best thing is that it allows saving images to the file or to clipboard as well as upload them to the Internet. Another “screen grabber” used to capture the screen part with the mouse right-click and send it directly to ImageBam – an online picture storage. 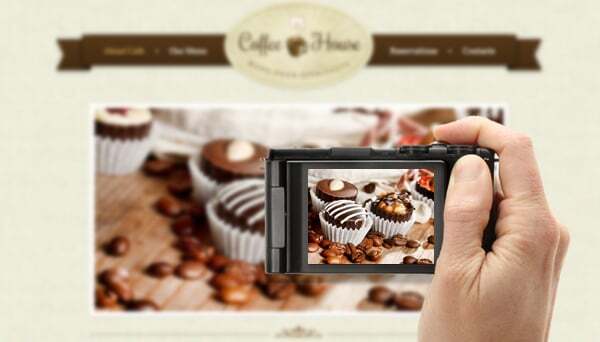 Within this tool, it becomes easy to share the screenshots everywhere online by simply pasting a link or even using a HTML code. Similarly to the addons listed above, Screenshoter allows capturing either visible page part by selecting a custom area, or taking a full page shot. You may use toolbar icon for this, or context menu as well as hotkeys. Users can save the screenshots to their computers in PNG or JPG format, but no image uploading is available. The Screenshoter automatically offers you to save files with current title and a datetime, but you can easily rename the file before saving and choose a folder where you need to save this shot. 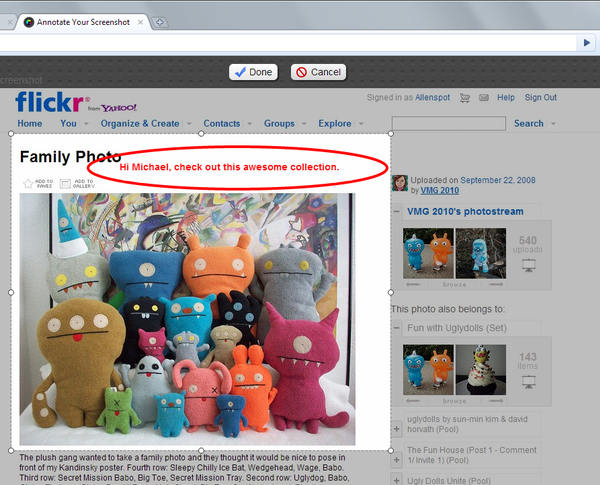 A really cool addon based on Screengrab that allows taking screenshots of multiple sites in one click. Well, actually you need to make an URLs list of those websites first. Save that list in .txt format and then open it with a “GrabThemAll” menu. The addon opens each URL in a new tab and takes a screenshot of it. The shots may be saved either in JPG or PNG format to a specified folder. You can easily customize the options in the GrabThemAll Preferences menu to get the screenshots of the type and format you need. One more awesome screensaver you can use to take screenshots of a visible page area or of an entire page in a few clicks. There is a range of cool options available in the context menu to make the entire process easier and more efficient . The options include a file name pattern and image scaling settings for choosing a size of the screenshot to be saved (a specified % of the original size). 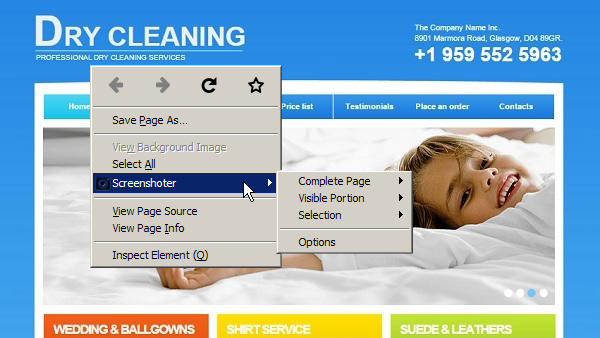 Unlike some other screenshoters, Page Saver can capture Flash content. Nimbus is one of the most advanced sreenshoters doing everything that others do and a bit more. You can capture the selected page area (in this case a zoom preview is available) as well as only the visible part or the entire page. 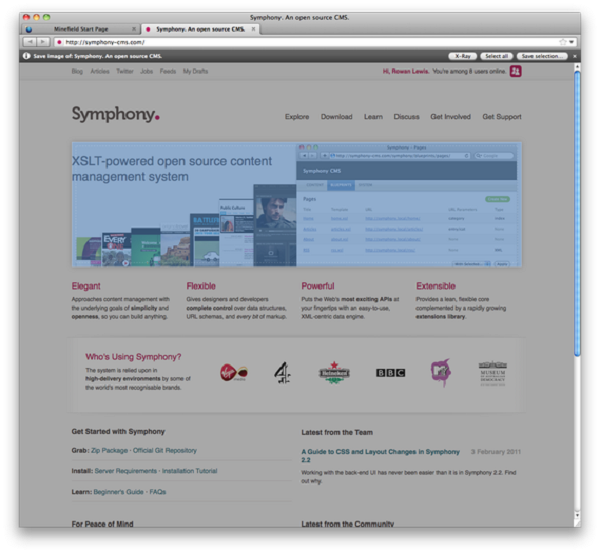 It also allows capturing the whole browser window what may be useful for web developers and designers. The awesome thing is that you can edit your screenshot in the tab that opens right after taking it. After you’re done you can save the image in PNG format to the folder, to your Nimbus account, upload it to your Google Drive account or send as a copy to the clipboard. 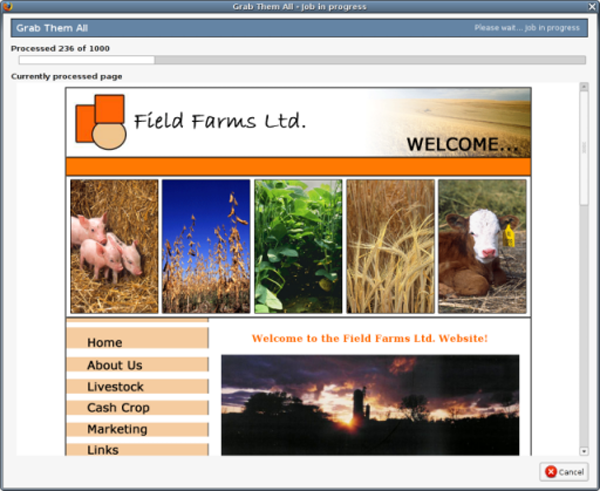 Nimbus also has a function to print the image right from the browser. Great news for Chrome users – Nimbus has a version that works with Chrome too. FirePage Webpage screenshots is another advanced screen capture tool that offers a wide range of features including editing of the screenshot right in the browser. 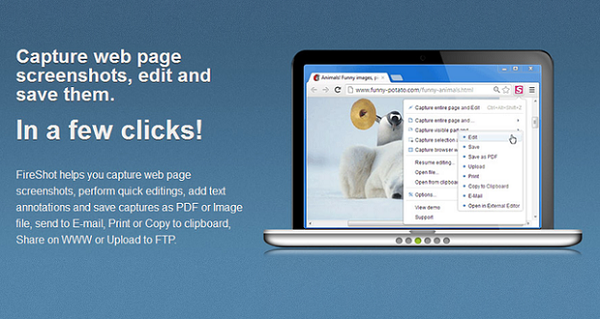 Aside from these features FirePage also can capture multiple tabs and save screenshots to a multi-page PDF file. Various crop and resize functionality as well as other editing options are available after upgrading. A really awesome screenshot addon with a good functionality for capturing both a part of the visible area or a whole page, plus it allows you to edit the image online. 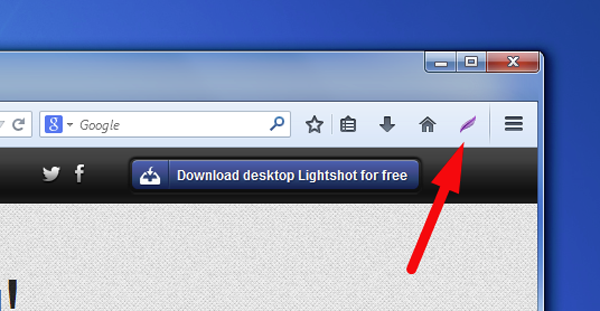 You may download your final image to your computer or upload it to awesomescreenshot.com to get a shareable link. Very easy-to-use addon that allows making screenshots with the right-click option. Simply choose the “Save Page as Image” option in the context menu and here you go. The tool automatically selects for screenshotting the element you right-clicked, but you can select the entire page by double-clicking it. As you may notice from its name, this is a very lightweight tool that helps taking screen capture with a tool button click. The only drawback is that it takes a screenshot of the selected area, so you won’t be able to capture an entire page shot.